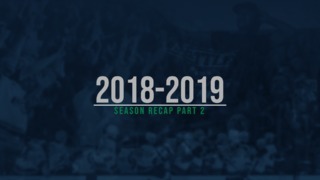 Team videographer Avery Westmark has created a retrospective of former T-Bird Mathew Barzal’s career with team. Barzal won the NHL Rookie of the Year June 20 at the NHL Awards Ceremony in Las Vegas for his performance in his first season with the New York Islanders. 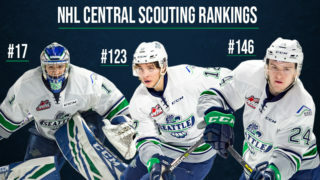 Barzal was selected by the Islanders in the first round, 16th overall, in the 2015 NHL Draft. 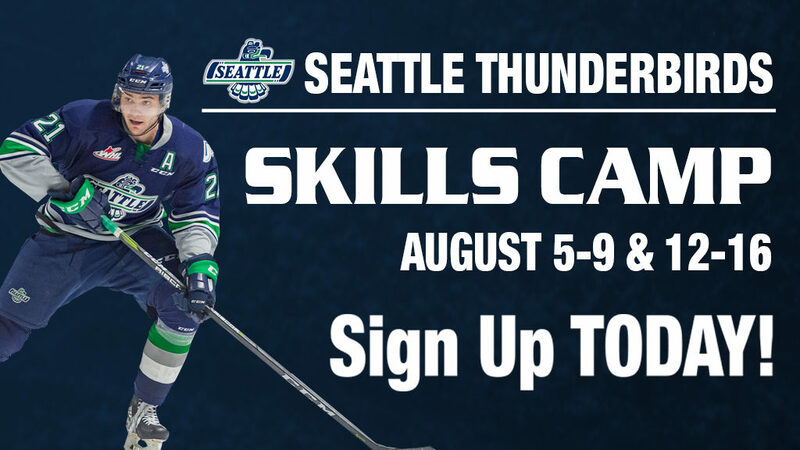 Barzal was a two-time WHL Western Conference All-Star and was the 2016-17 WHL Western Conference Player of the Year. 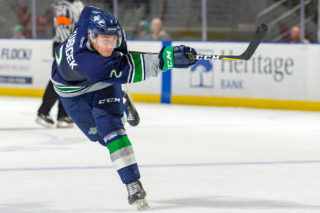 He is first in T-Birds history in career playoff points with 17 goals and 48 assists for 65 points in 49 games. He was the WHL Playoff MVP as the T-Birds won the 2017 WHL Championship.